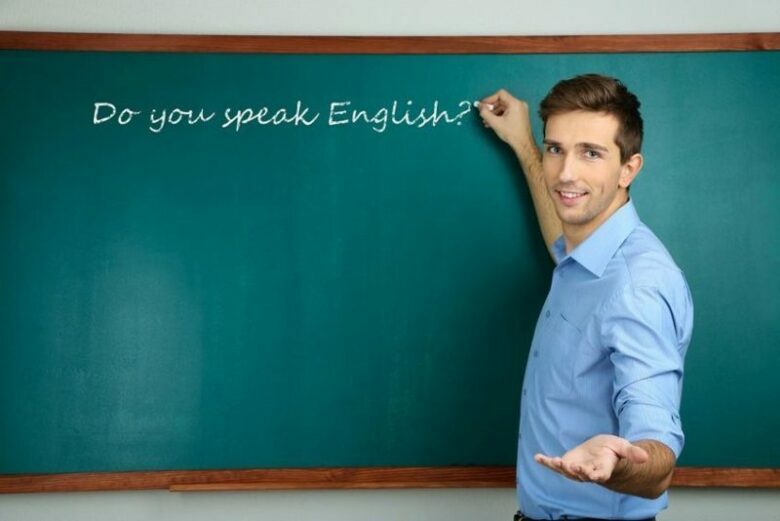 Teaching English abroad involves so much more than just getting a TEFL certification (see https://www.theteflacademy.com ) and signing a contract. There are a lot of other steps involved, some of which can be very intimidating and time consuming. This is why it is important to have a community of other English teachers to help you navigate some of these things that don’t seem that important but can impact your teaching career. 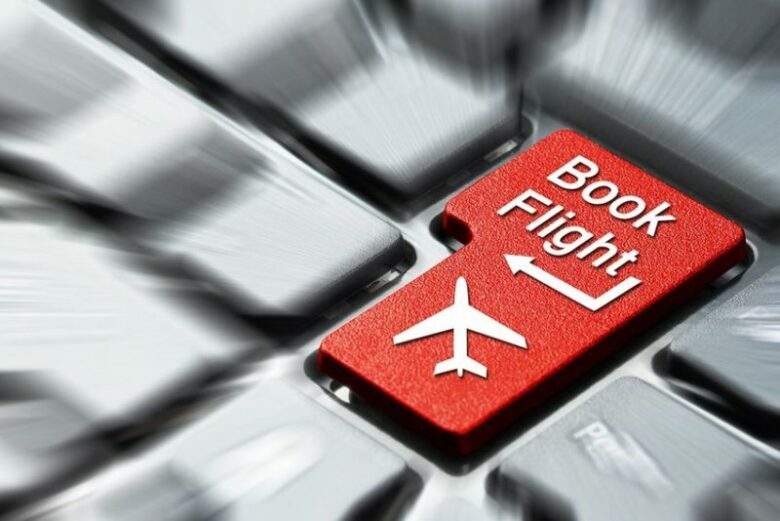 It may seem obvious since you are travelling abroad, but sometimes simply booking a flight can seem like an enormous task. To make it much easier, find out if your employer will reimburse your flight or if you are responsible for the cost of travel. You may also want to do some research to find the cheapest flight. In certain situations, your employer will pay for your health insurance costs. It is a good idea to find out if your employer is prepared to do that before you leave. 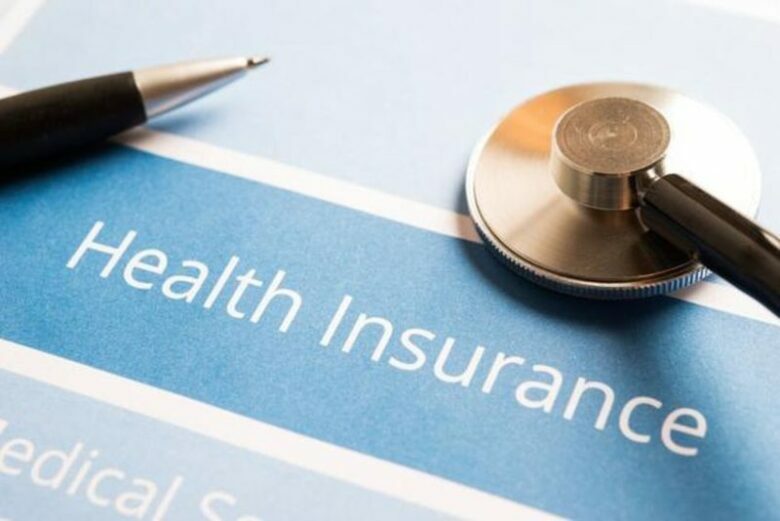 If you are responsible for getting your own health insurance plan, it is important to keep in mind that the kind and cost of will vary from one country to another. Therefore, a little bit of research will be important to help you get the best possible health insurance plan. Just make sure you do that before you get on the plane. Before you leave, make sure you get the International Students Identity Card (ISIC). 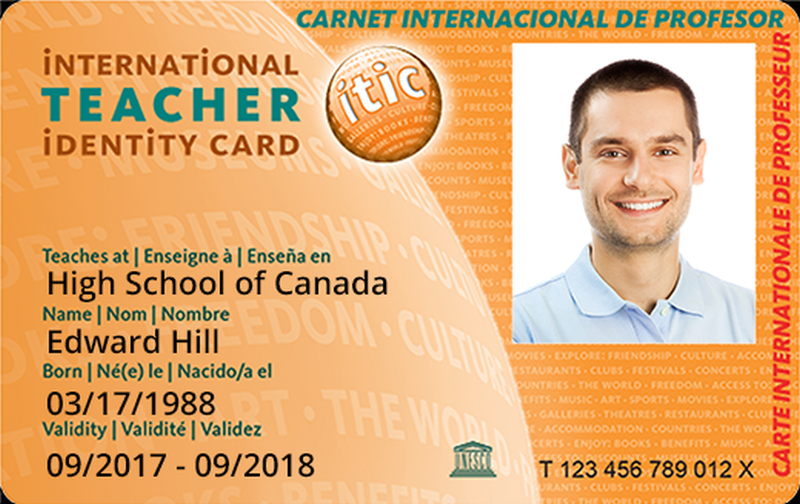 This is the only internationally recognized student/teacher card. It gives you access to a global network of affordable student services. Some plans even come complete with a health insurance package. 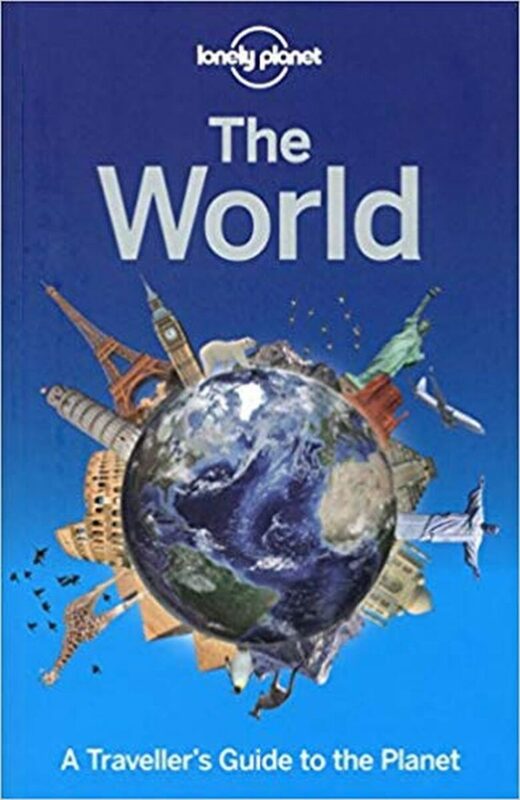 A travel guidebook is probably one of the best things to have when travelling to a foreign country. Make sure you grab a digital or physical guide book before moving, it can be instrumental in helping you navigate the new and unfamiliar environment you find yourself in. 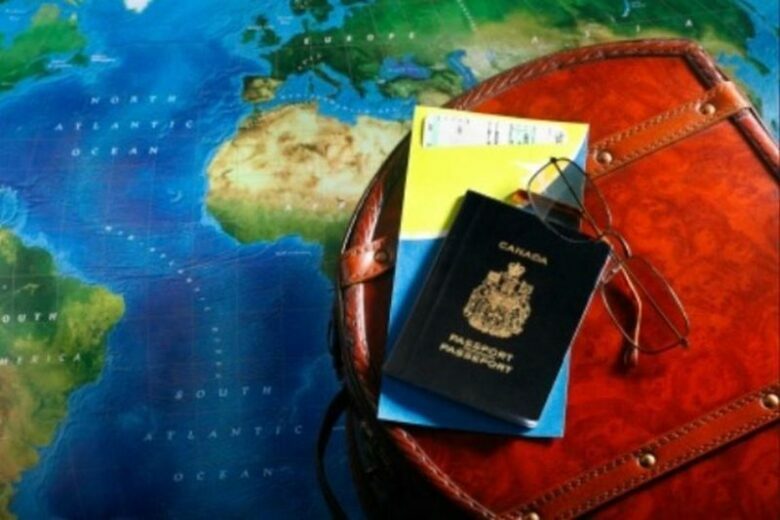 To avoid any problem on your arrival, make sure that your passport and other necessary documents including your Visas are all secure. It may even be a good idea to ensure that you have copies of these documents with you. You should also have information about your emergency contacts with you, just in case you need a little bit of help. Sometimes you employer may help with setting up a place to stay even before you arrive. But in instances where you don’t get any assistance with housing, you may need to think of setting up a temporary living arrangement before you can get to know the city and find more permanent housing. AirBnb is a great way to find affordable, temporary housing. There is a very high probability that the foreign country you are travelling to doesn’t have the same climate. You therefore may need different clothing and equipment. It is also likely that you may need to purchase new formal work clothes. 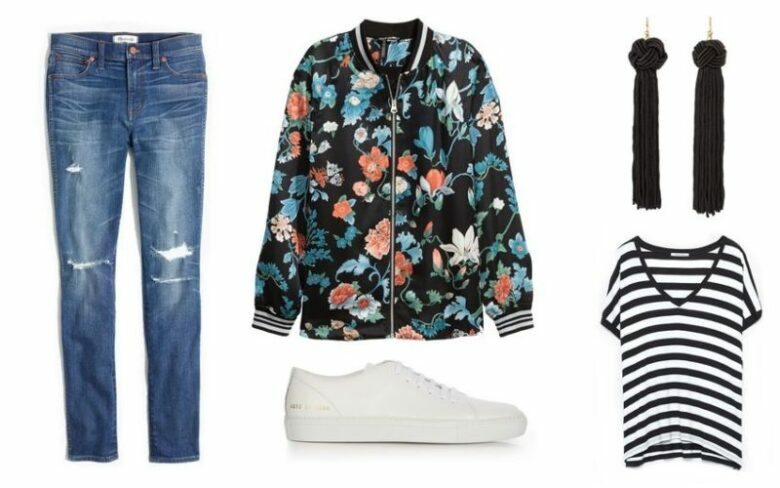 It is a good idea to purchase these before you leave as they may be too expensive if you wait to buy after your arrival.